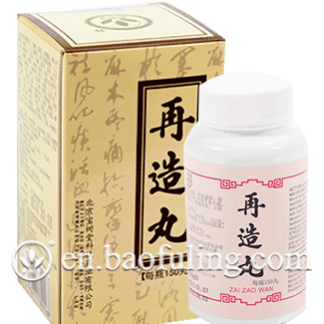 Your very own Bao Fu Ling Compound Camphor Cream from Beijing Bao Shu Tang, the brand you trust. Now available to buy in lots with an amusing price tag and flat rate delivery! Purchase this product now and earn 414 Points! 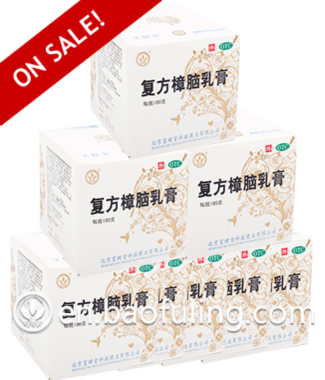 The Bao Fu Ling Cream Bulk Set is the ultimate Family pack of Bao Fu Ling Cream. This pack contains 8x Bao Fu Ling Compound Camphor Cream 100g jars. Save your cash today! Remember to keep the Baofuling Cream in a refrigerator to have them intact for 4-5 years. Counting product weight and high shipping cost? We have got you covered with Baoshutang Baofuling’s recent Flat Rate Shipping Fees! Pay a fixed fee; Buy as many goods as you like! Until September 30, 2018, get your coupon code for free on here: My Account and enter it on either Cart or Checkout to get even more discount! !